Pioneer DJ has recently released the XDJ-R1 which is an all-in-one multi-media playback device and we now have one in the DJbooth.net Lab for the full review treatment. DJ's can now control the mixing, volume, fading and other functions of the XDJ-R1 from way across the room using an IOS device running the new Remotebox App. The XDJ-R1 is a very versatile playback device with CD slots, USB ports (both for MIDI software control or for Flash/Hard Drive playback), and dual screens for a true standalone capability. Watch the unboxing video today and stay tuned for the review coming soon. Pioneer DJ has recently released the XDJ-R1 which is an all-in-one multi-media playback device and we now have one in the DJbooth.net Lab for the full review treatment. DJ&apos;s can now control the mixing, volume, fading and other functions of the XDJ-R1 from way across the room using an IOS device running the new Remotebox App. The XDJ-R1 is a very versatile playback device with CD slots, USB ports (both for MIDI software control or for Flash/Hard Drive playback), and dual screens for a true standalone capability. Watch the unboxing video today and stay tuned for the review coming soon. 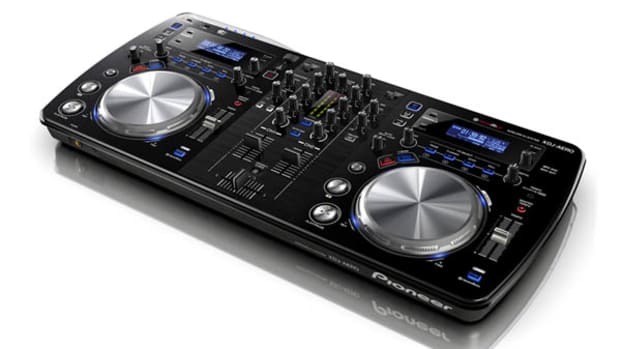 Pioneer DJ has just announced the XDJ-R1 which is an all-in-one multi-media playback device that can be completely controlled by a wireless connection to an iPad, iPod Touch, or iPhone via Pioneer's specially designed remotebox app. 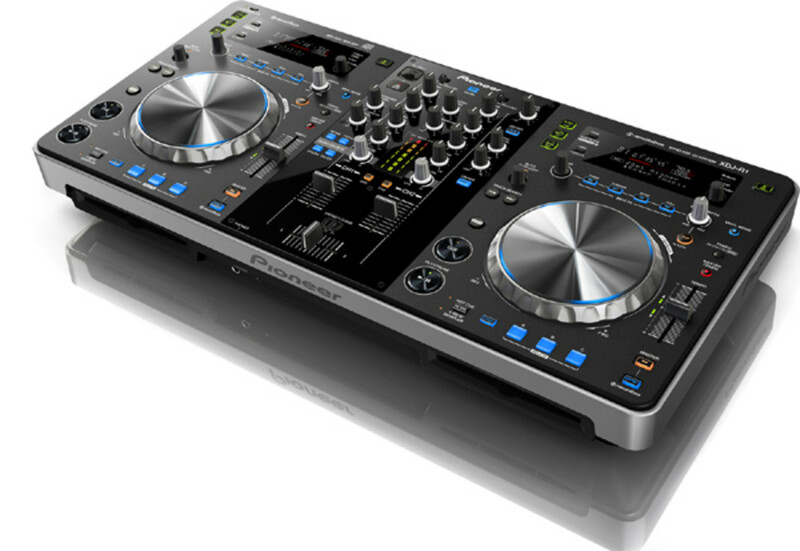 DJ's can now control the mixing, volume, fading and other functions of the XDJ-R1 from way across the room. 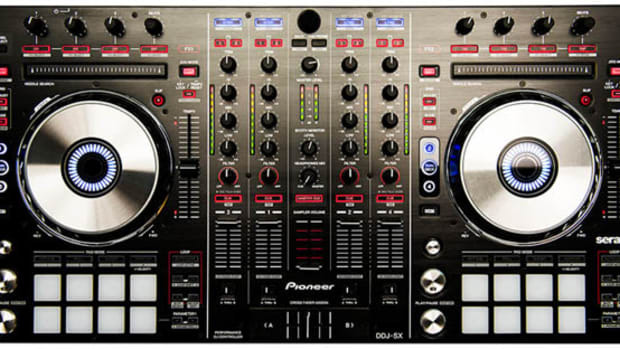 The XDJ-R1 is very versatile with CD slots, USB ports (both for MIDI software control or for Flash/Hard Drive playback), and dual screens for a true standalone capability. Check out the press release, video walkthrough, and pricing after the jump. 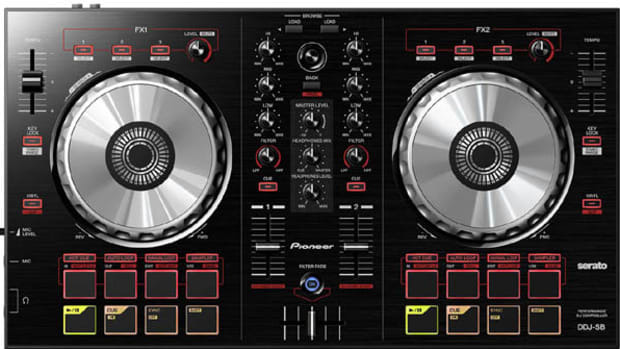 The brand new Pioneer XDJ-AERO is now available on store shelves everywhere for DJ's to test and purchase. 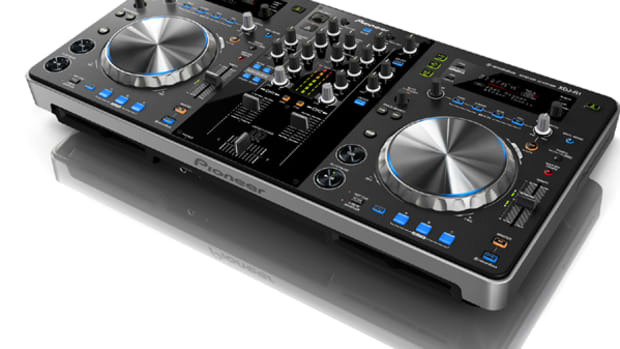 Pioneer DJ was gracious enough to send me a Brand New XDJ-AERO for a full out HD-Video review where we will test the wireless features, standalone mixer functions, and the overall build quality to let you know just how everything holds up under pressure. The full video and written reviews should be completed shortly, but check out my unboxing and first impressions video to see what you get fresh out of the box. 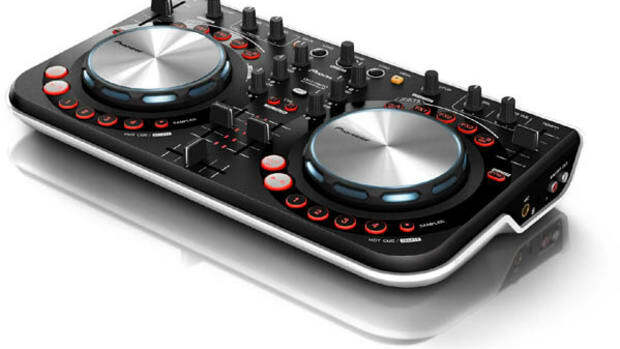 The Pionner XDJ-Aero All-in-one Wireless DJ system is a compact and versatile machine that allows DJ's to playback music using many different media formats including live streaming via wireless devices running the Remotebox software or App. Pioneer has just released the new XDJ-Aero 3.0 Firmware upgrade and Rekordbox 1.2 that now allows users to control functions of the mix such as loops and effects directly from a mobile device. The brand new Flagship Pioneer/Serato Digital DJ controller known as the DDJ-SX is now in the DJbooth.net lab for a full out HD-Video and written review. We've been waiting for one of these to come through ever since they have been released and now its finally here. We'll cover all of the features in the new DDJ-SX hardware as well as the new features and improvements found in the new Serato DJ Software. The unit just arrived yesterday, so the review is a couple of weeks away. For now, we'll take a quick look at the DDJ-SX in our Unboxing and First Impressions Video after the jump. 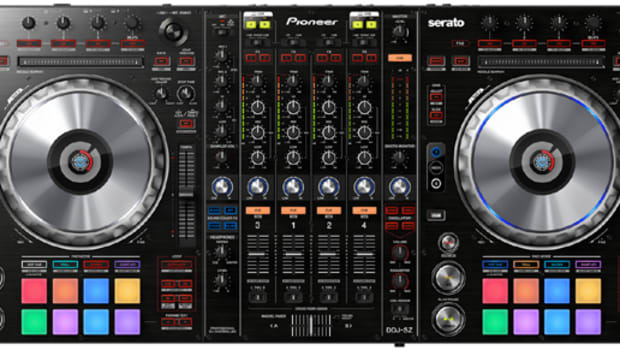 The new Flagship Pioneer DDJ-SZ Serato DJ Controller has more real estate for a bigger and more professional footprint, bigger full "CDJ-sized" jog wheels, Multi-Color Backlit Performance Pads, Dual USB Ports for seamless transitions, a magnetic MAGVEL crossfader, and a full-blown DJM mixer section with Sound Color FX and DVS capability. We finally have the SZ in the lab for the full out review treatment, but first check out the unboxing video to see it up close.